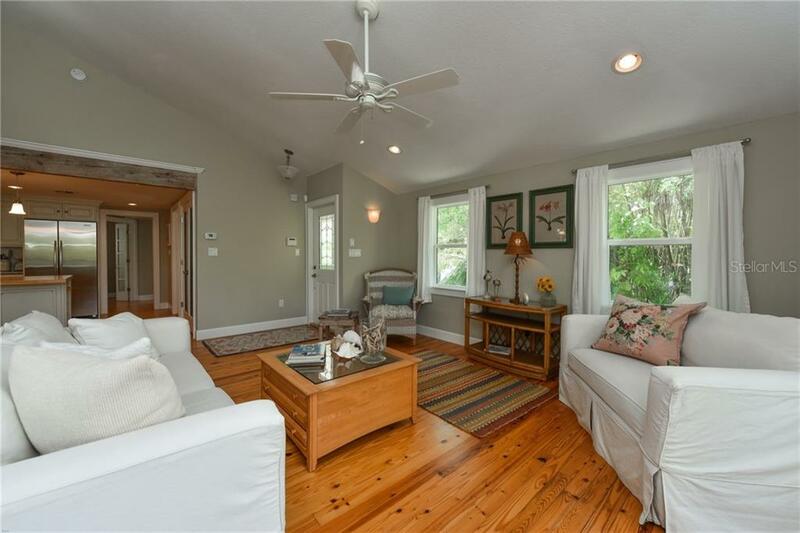 Ask a question about 111 Faubel St, or schedule a tour. 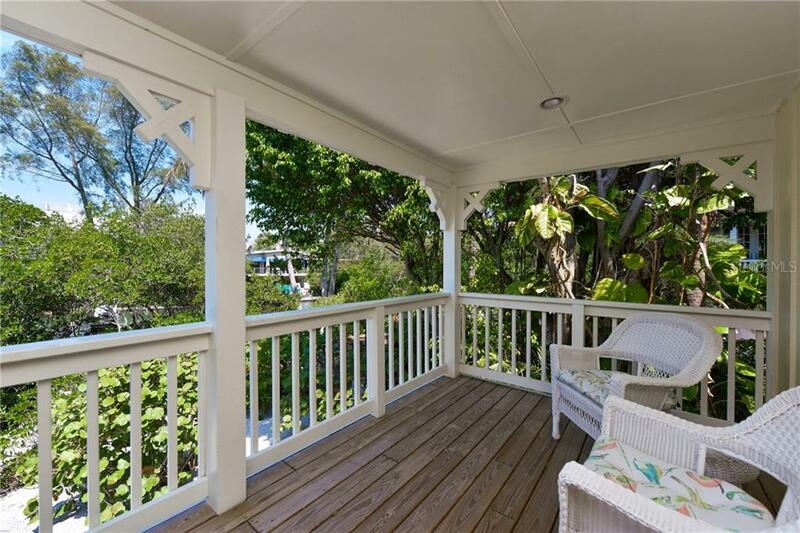 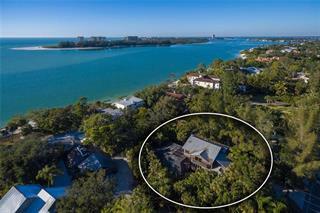 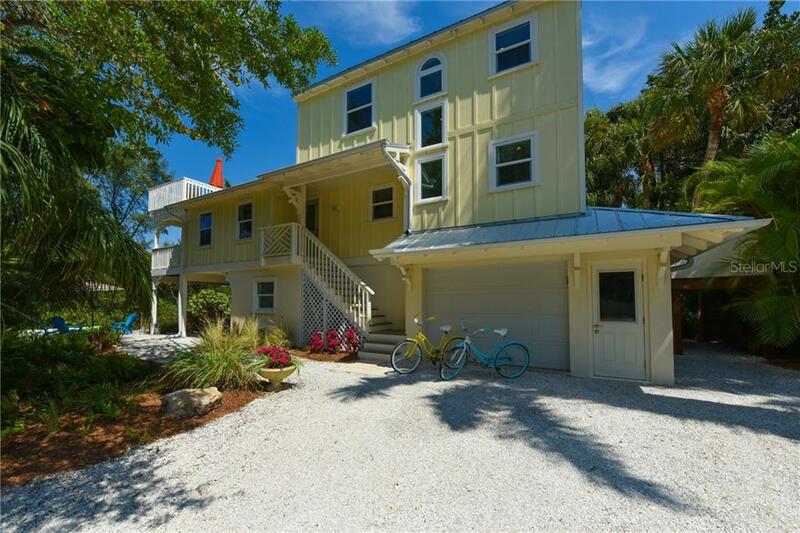 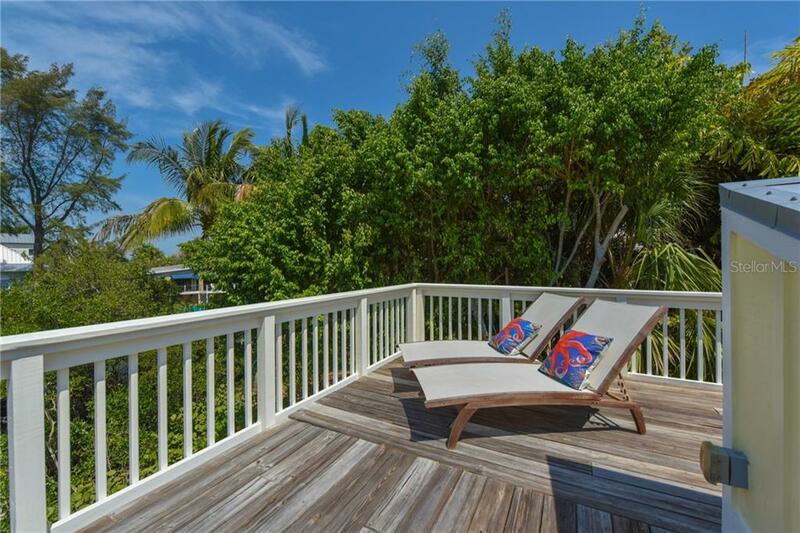 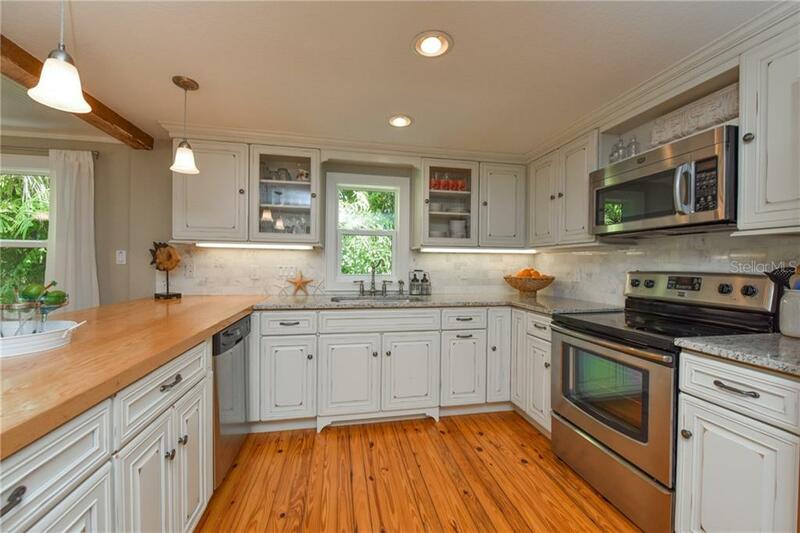 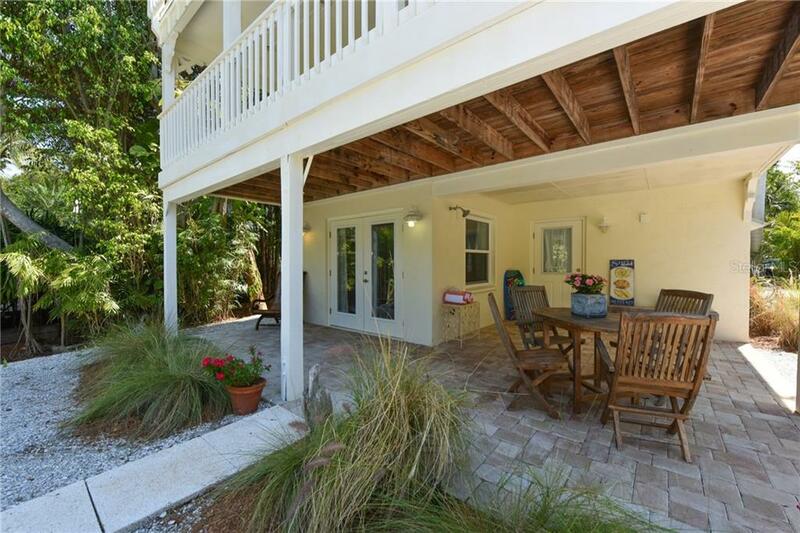 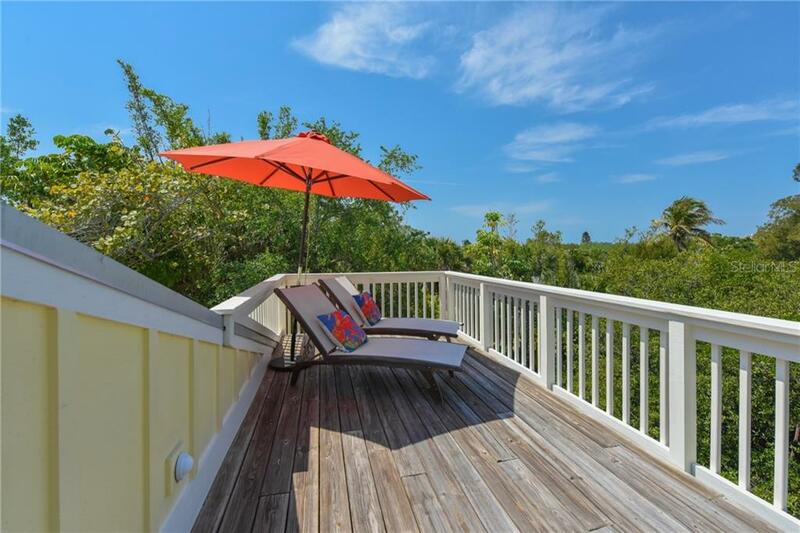 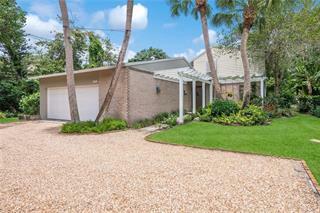 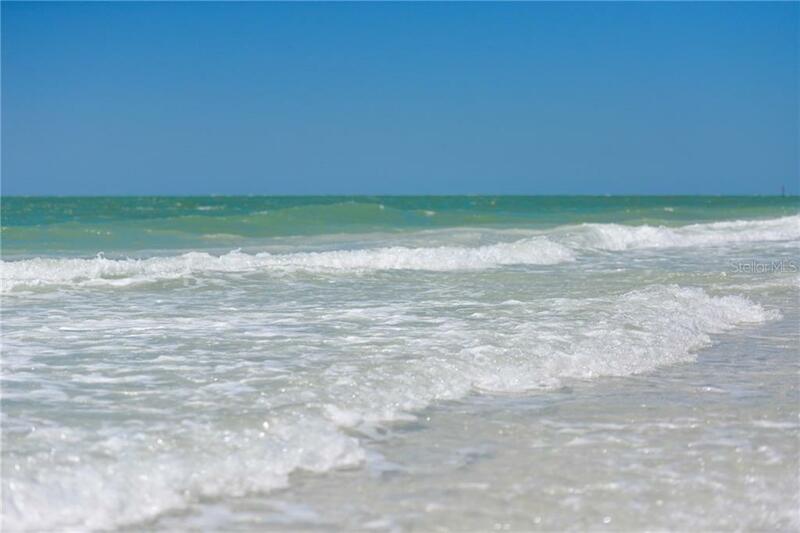 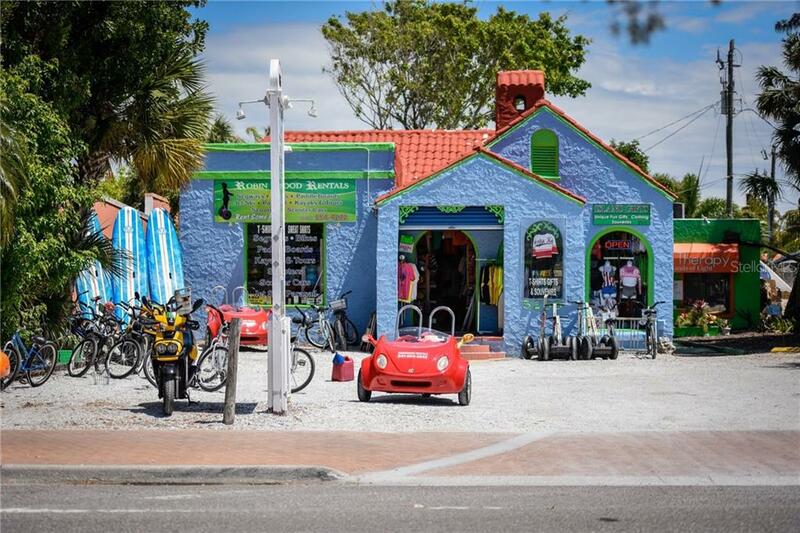 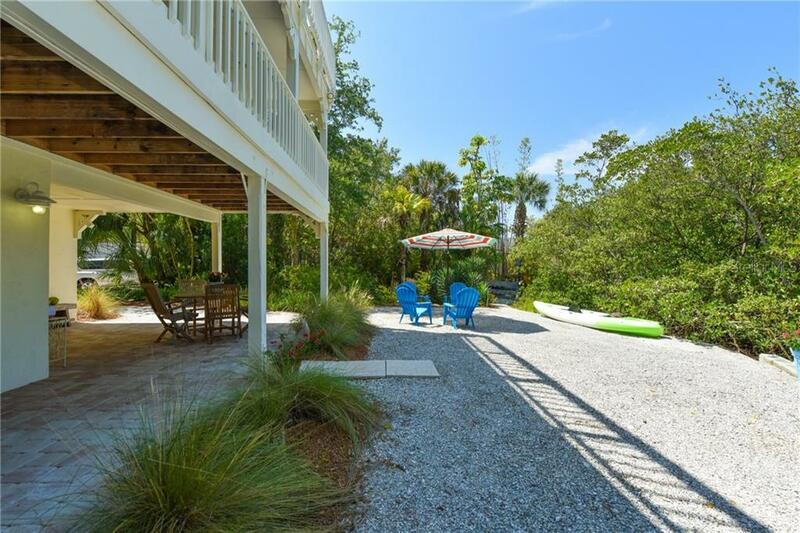 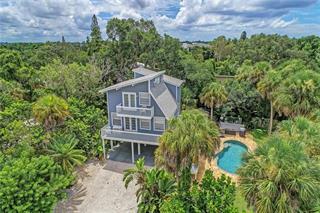 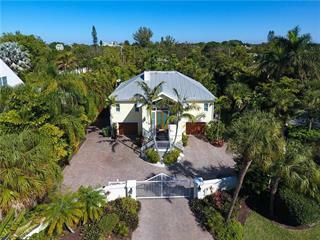 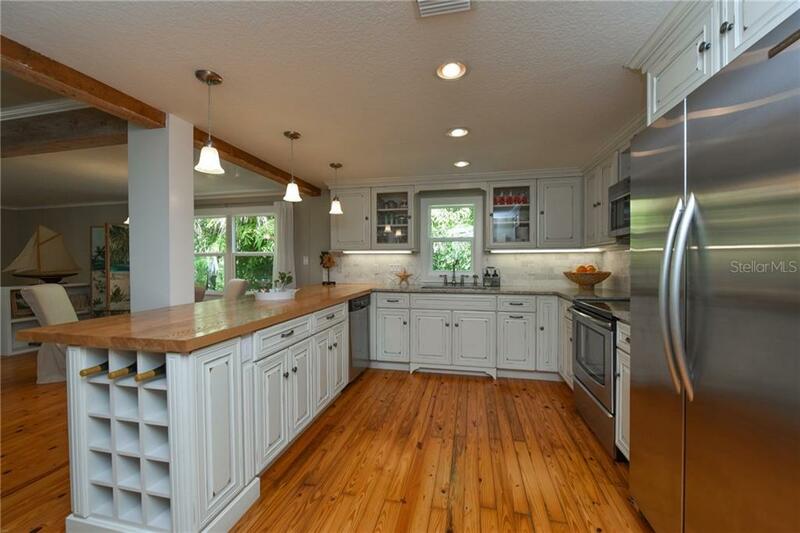 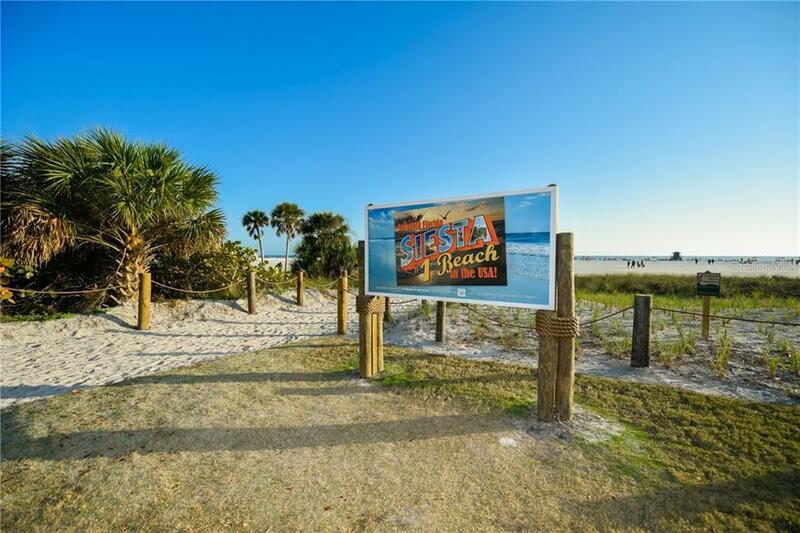 Discover this treasure on the desirable north end of Siesta Key with immediate access to Gulf and bay waters. 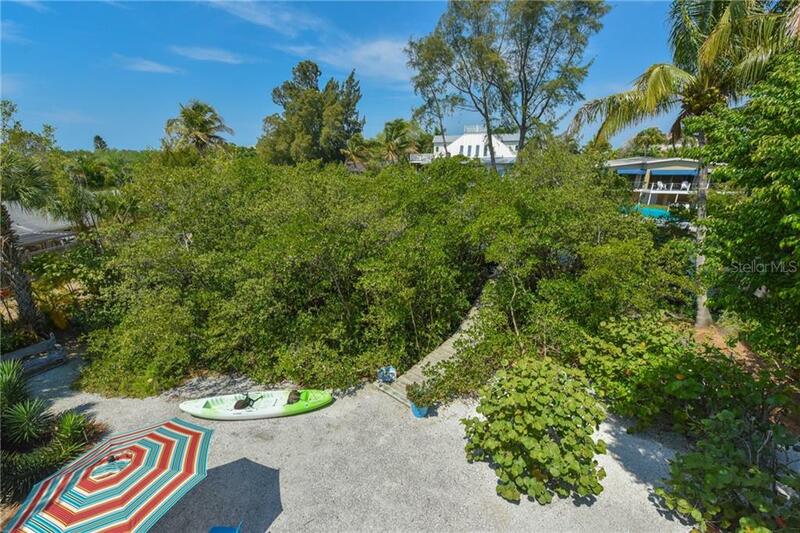 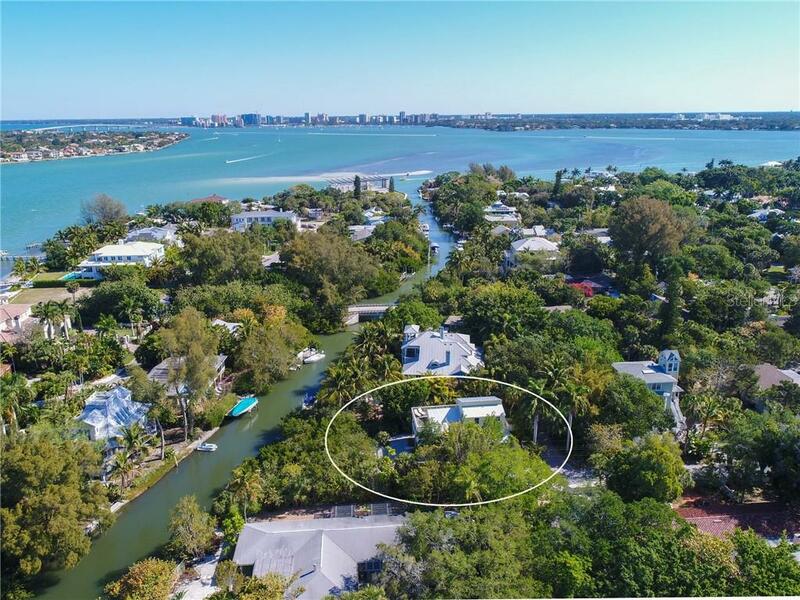 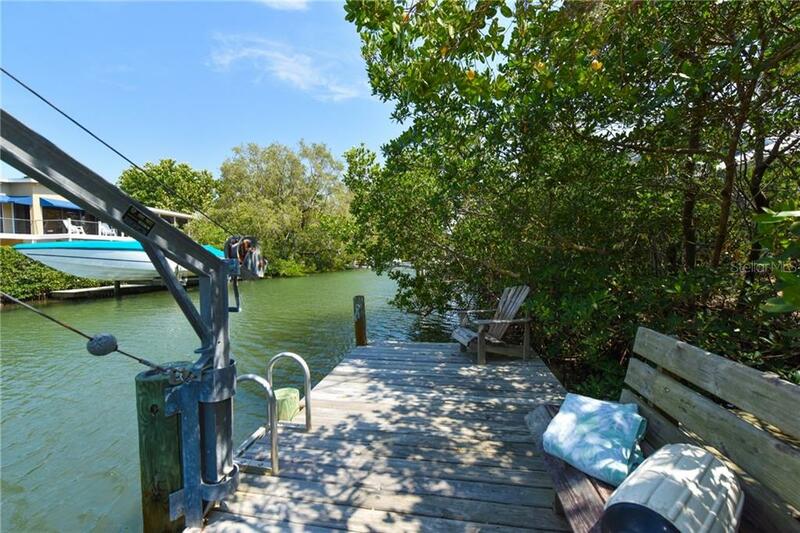 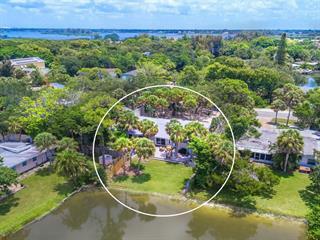 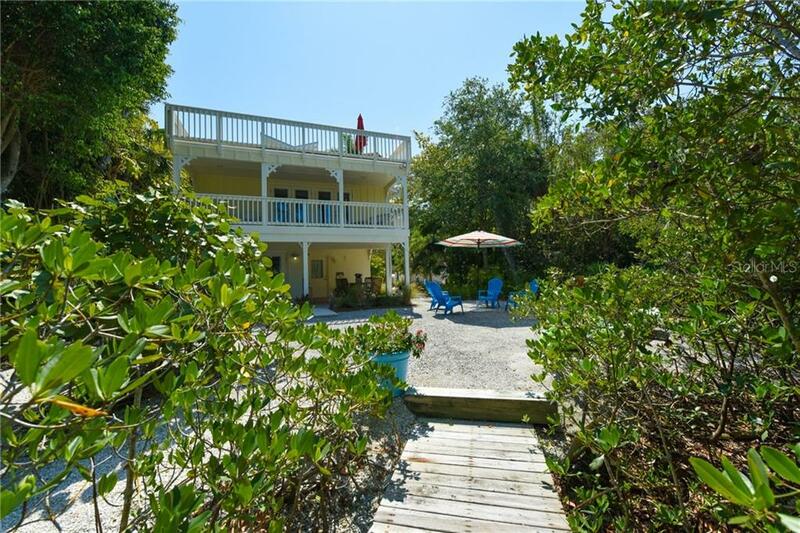 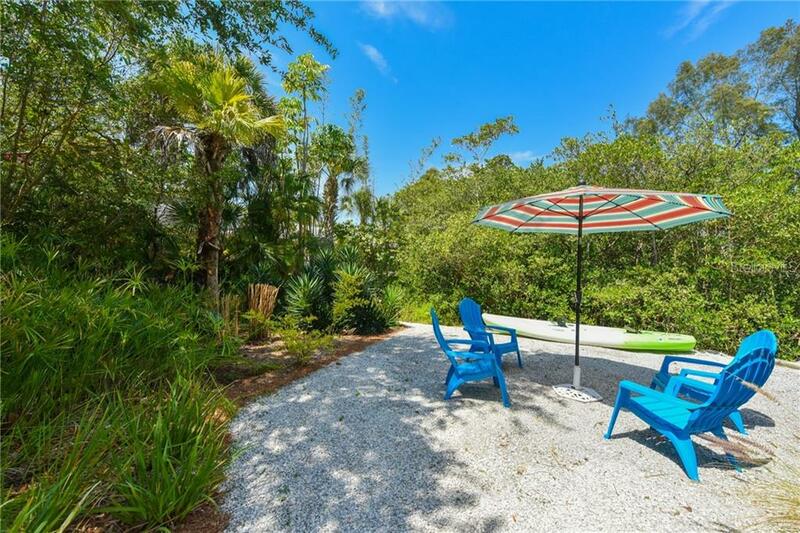 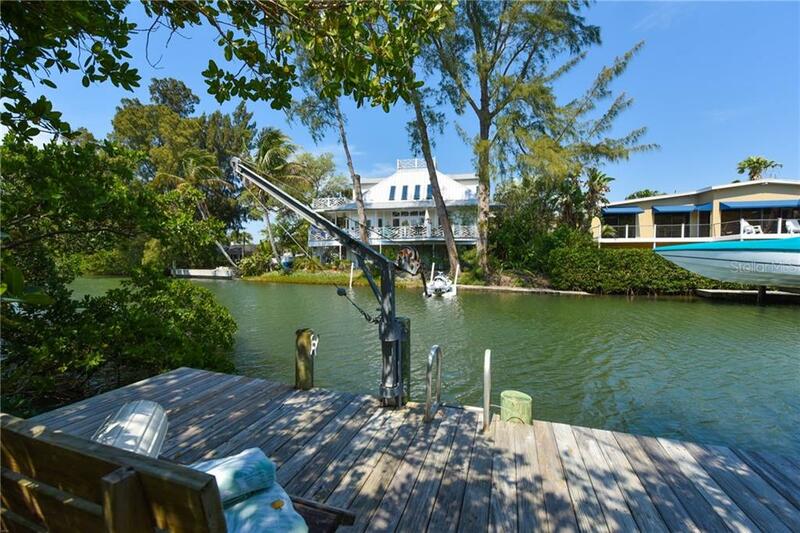 You'll enjoy casual island living and boating in this redesigned and renovated home located on a private, tropically landscap... more.ed waterfront lot. 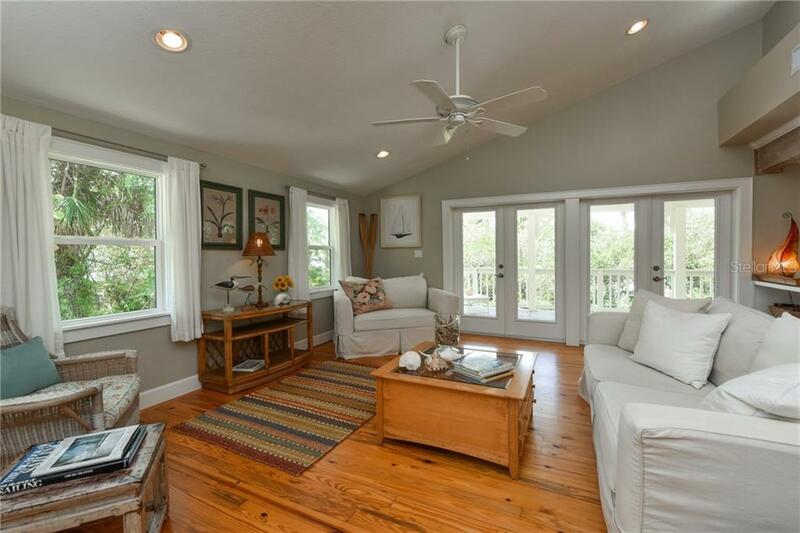 You'll find warm Southern pine floors and a living room boasting rustic beams, a vaulted ceiling and French doors that open to a full-width covered porch. 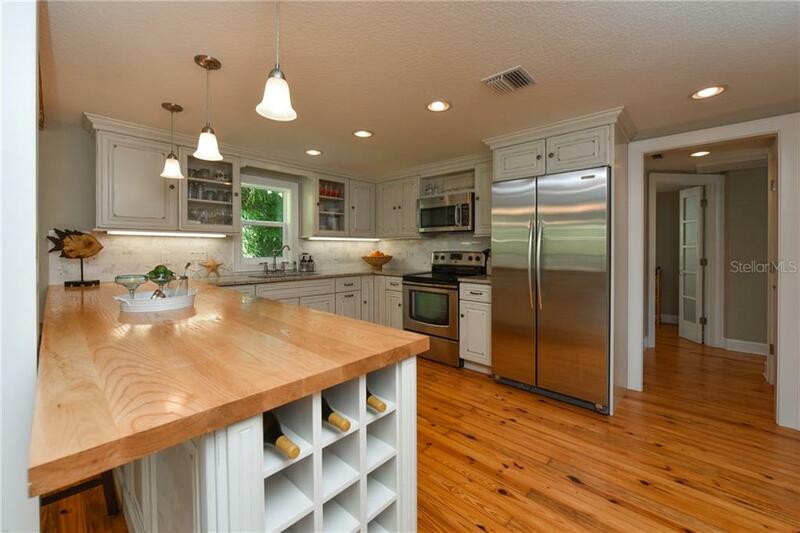 The kitchen features stainless steel appliances, pendant lights, wood and granite countertops, hand-rubbed cabinetry, wine rack and full pantry. 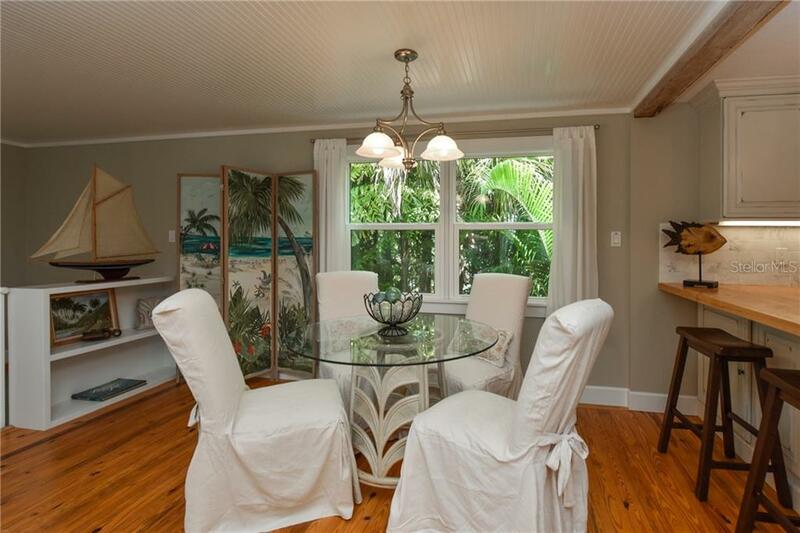 The versatile dining area is open enough for entertaining or cozy enough for a romantic dinner. 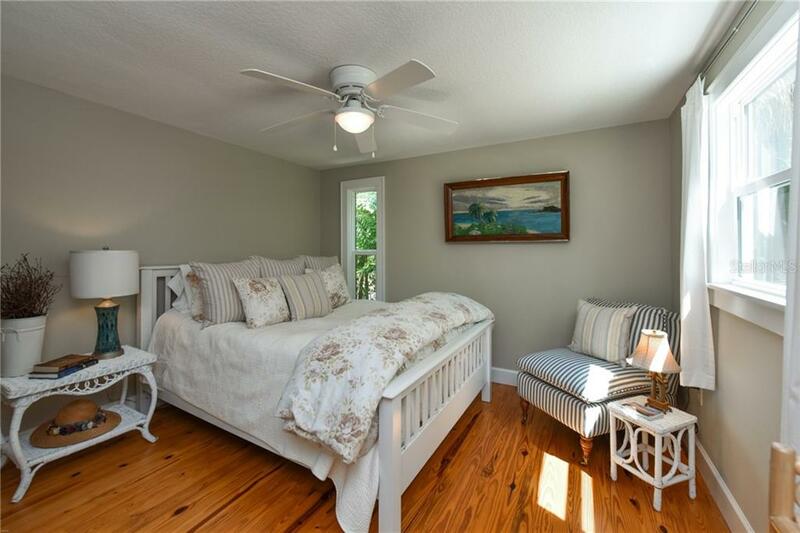 A guest bedroom, bath and sitting area complete this level. 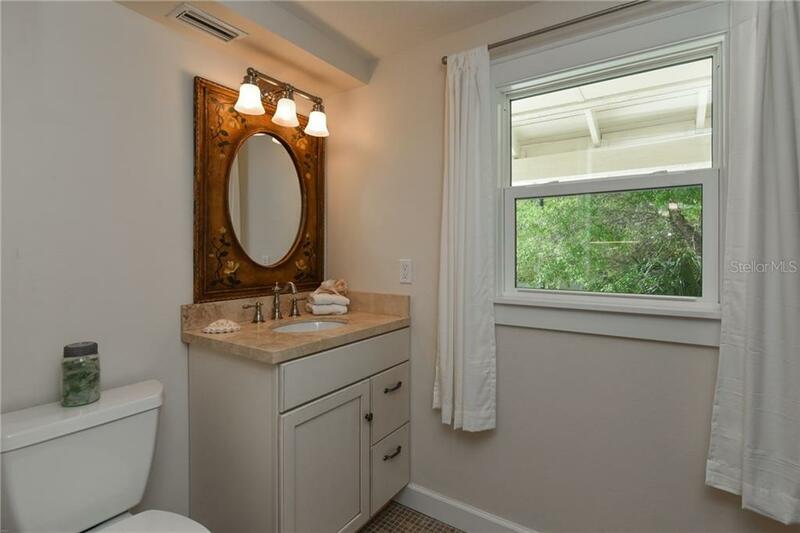 Upstairs, the master suite offers a tray ceiling, spacious sitting area and bath with dual sinks and walk-in shower. 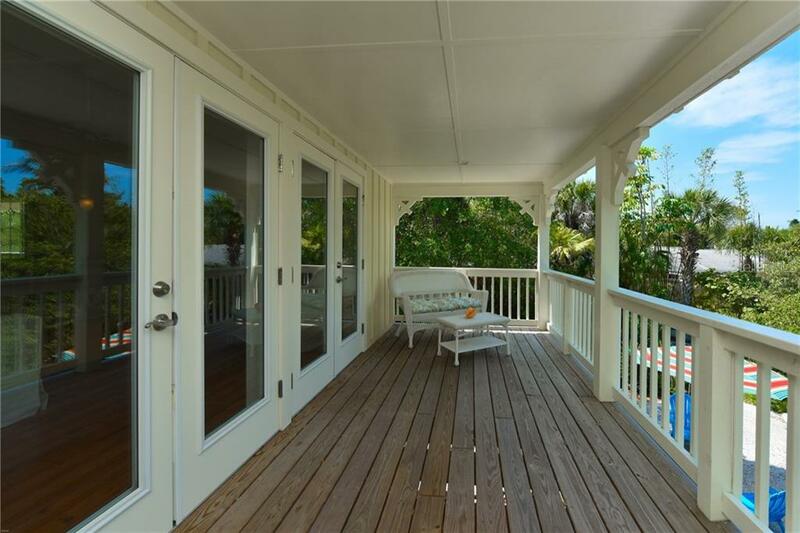 French doors lead to an open deck, perfect for sunbathing, relaxing or watching sunsets. 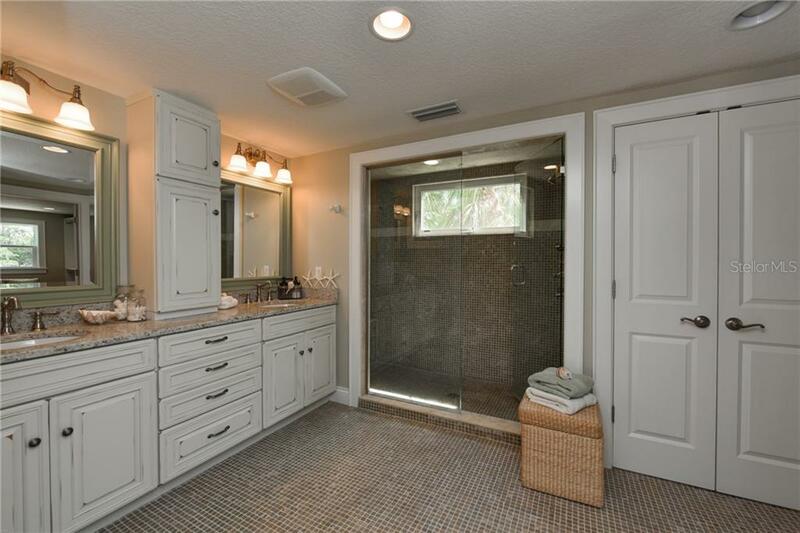 Downstairs, a spiral staircase leads to the ground level storage area with sliders to the covered paver patio and outdoor shower. 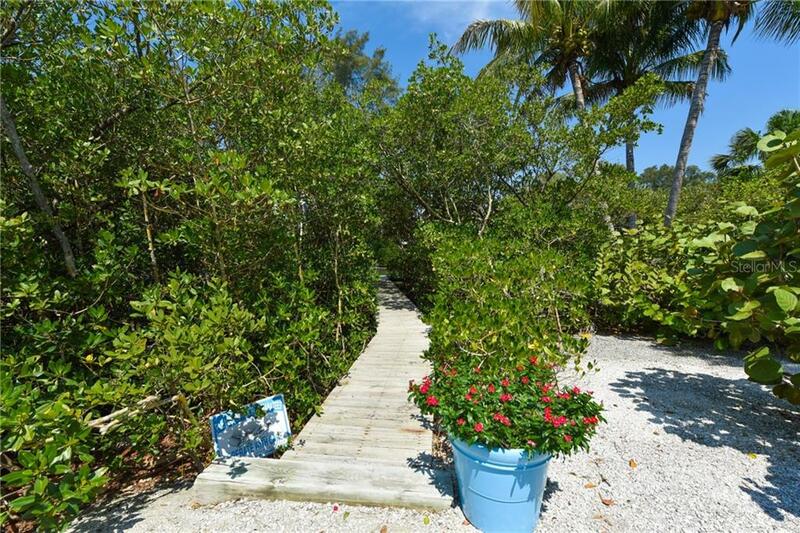 A wooden walkway from the backyard through mangroves leads to the dock and davit on Bayou Louise, direct access to Big Pass (one bridge) and the Gulf of Mexico. 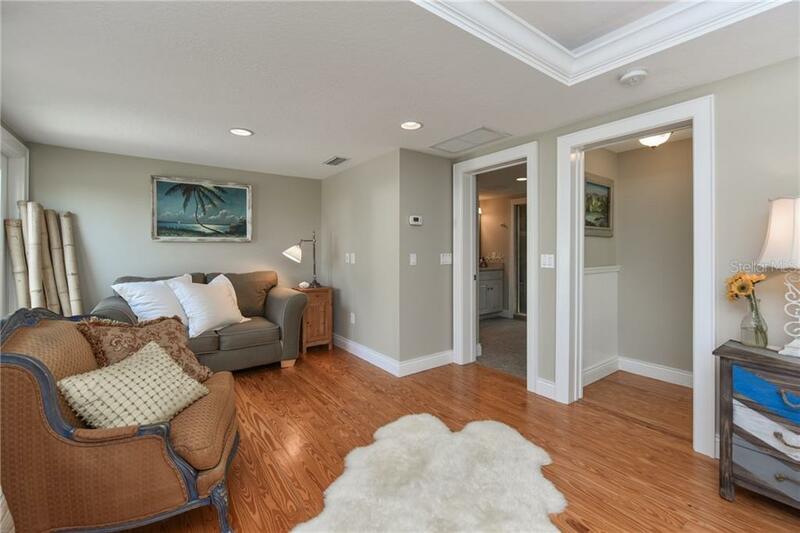 Additional improvements by the current owner include hurricane impact doors, windows and garage door, metal roof, dual zone cooling, tankless water heater, new concrete slab, one-car garage, security and irrigation. 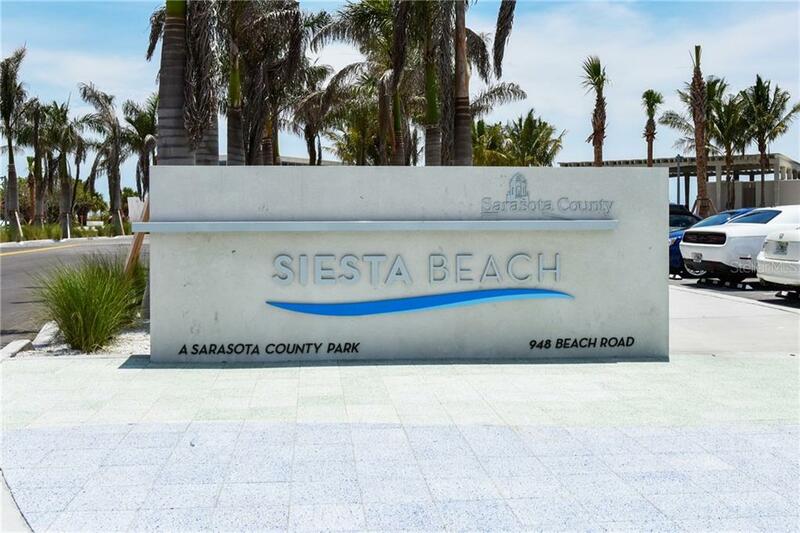 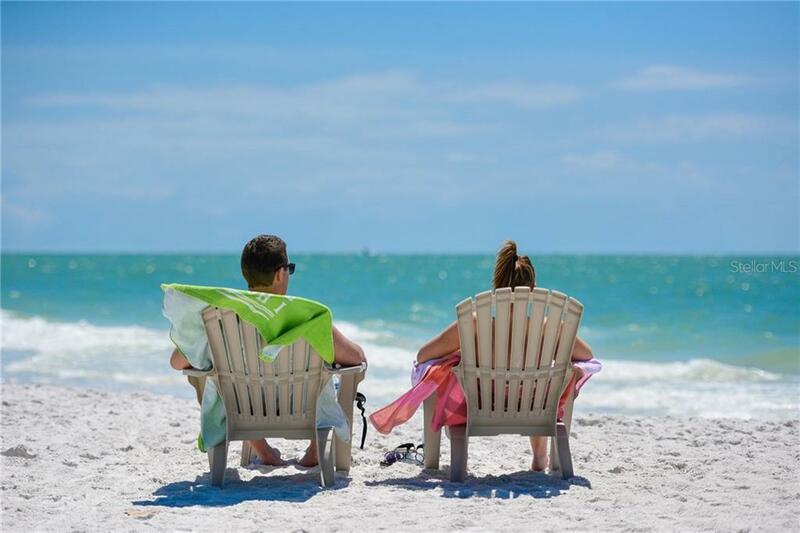 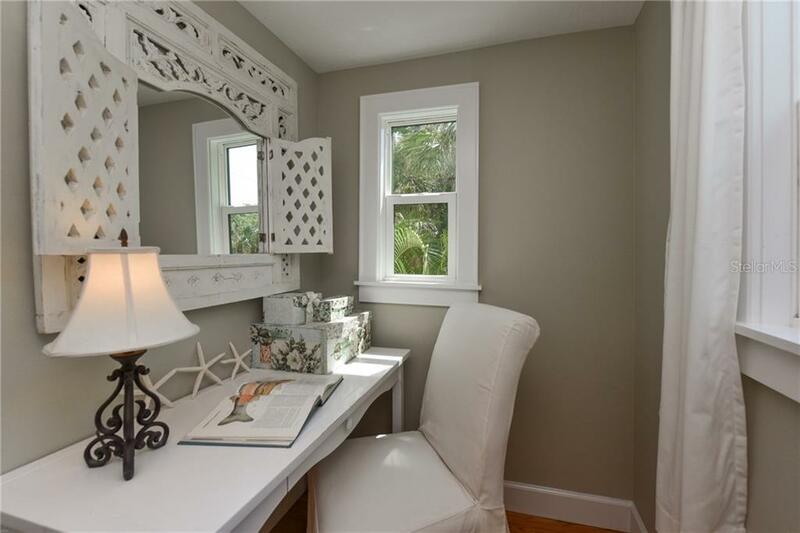 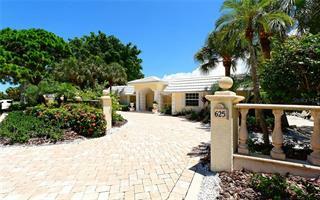 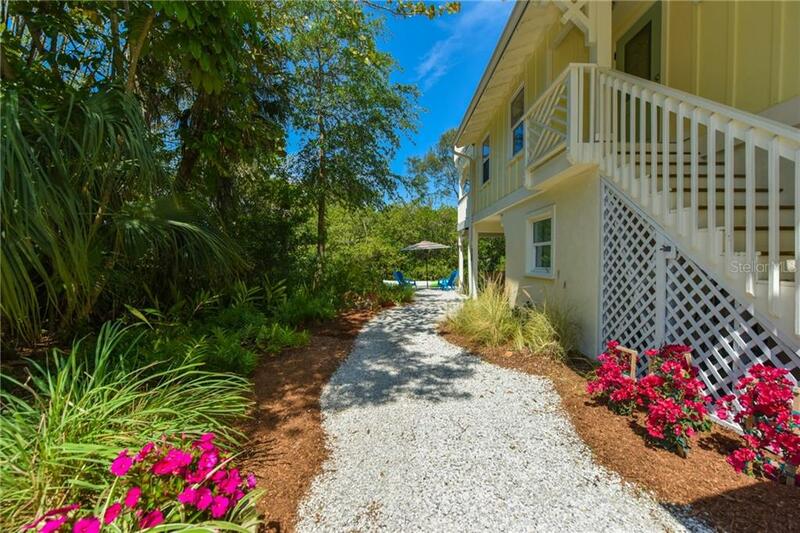 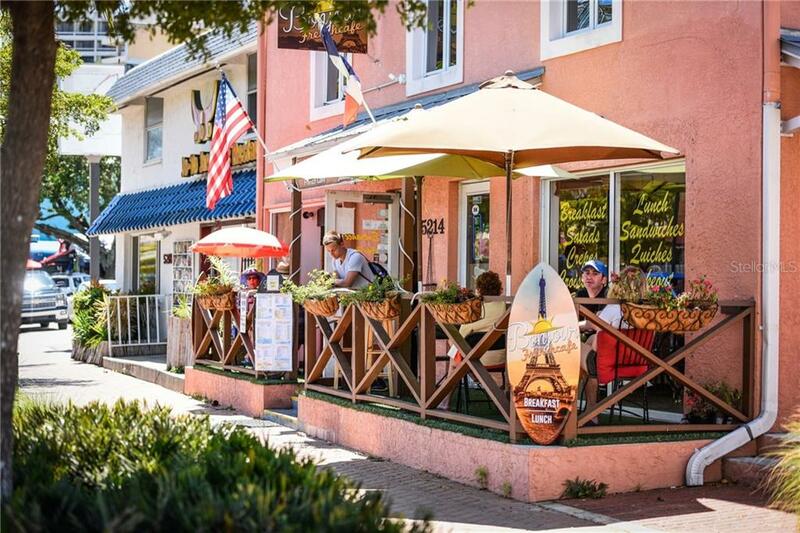 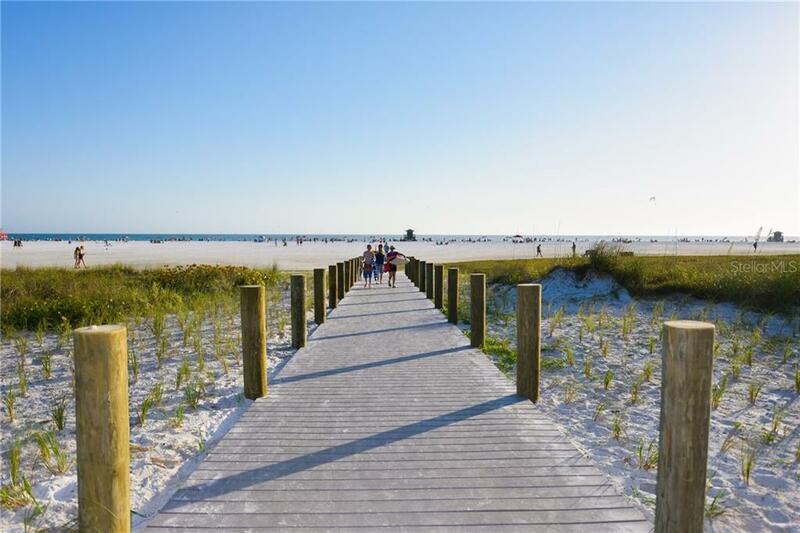 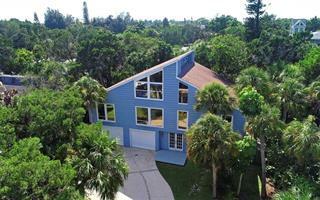 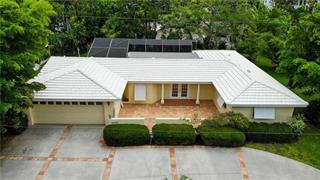 Close to Shell Beach with easy access to the mainland and downtown Sarasota’s cultural and urban amenities.